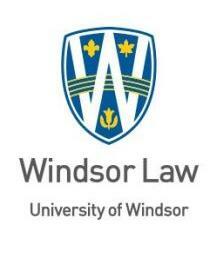 The Law Disability & Social Change Project at Windsor Law is running a seminar series called the “Disability and Law Learning Series” in October and November 2018. The series is open to public and we hope that members of the disability community and their families, friends, and allies will be able to benefit from it. It’s well known that there is a legal maze that surrounds people with disabilities in everyday life. The seminars aim to provide information on a number of salient legal topics affecting people with disabilities through the lifecourse. The seminars will be delivered by law students. The sessions are not designed to provide legal advice. They are being held in association with the Beyond Disability Rehabilitation Network.